Reason (2015) is a short film directed by Bruno Ilogti and written by Marcela Jacobina. The story, which was inspired by Philosophical Investigations (1953), Ludwig Wittgenstein’s posthumous work, follows Gemma (played by Andreja Pejic), a model living in New York who goes to therapist Clement Belrose (played by Anna Mouglalis) because she sees her career as been superficial and feels guilty for not being content with her life which others wish to have. Andreja Pejic’s portrayal of Gemma is stunning and very emotive. We are brought into the story and the deepness of Gemma’s emotions through her excellent performance and expressiveness. Anna Mouglalis’ performance is also excellent and together their scenes are sublime and filled with emotion and occasional humour. It is a well-written story which tosses the usual stereotype of a model on it’s head. Gemma feels guilty about achieving what she has because she doesn’t feel she deserves it or she is doing anything worthwhile and it is through this vulnerability in the character that viewers can connect with her. It is very human and we all feel it in one way or another. The way the film is shot is also beautifully done. 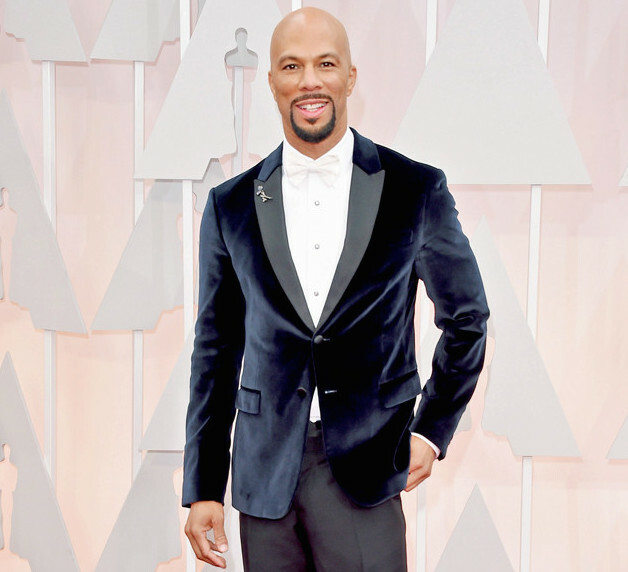 Style Highlights From The Oscars 2016! Looking stunning on the night in this dark green sequinned gown by Calvin Klein was Saoirse Ronan who was nominated at the awards for Best Actress for her role in Brooklyn. Whoopi Goldberg looked amazing on the night in this wonderful gothic-style gown. Winner of Best Supporting Actress for her role in The Danish Girl, Alicia Vikander looked amazing in this light yellow gown for her big win. Winner of Best Actress on the night for her role in Room, Brie Larson looked fabulous for her big win in this dark blue gown by Gucci. The always stylish Jared Leto looked brilliant on the night in Gucci. Kevin Hart looked amazing on the night in this wonderfully glitzy jacket. Winner of Best Original Song with Jimmy Napes on the night for Writing’s On The Wall from Spectre, Sam Smith looked very dapper for his performance and for their big win as did Jimmy Napes too. 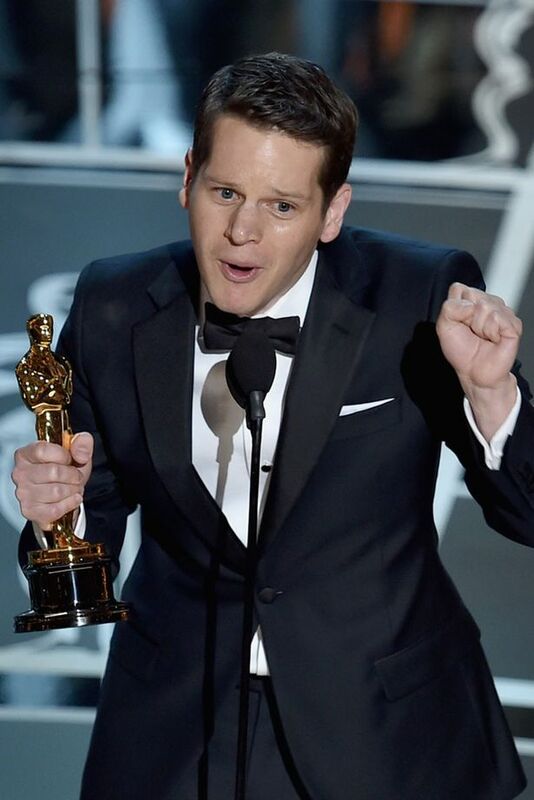 His speech which he dedicated to the LGBT community worldwide was lovely even if part of it was a bit inaccurate. Go Sam! Host Chris Rock looked amazing for his presenting duties on the night. On another note I absolutely loved the way he confronted the issue of there been no black actors and actresses nominated in the main categories with amazing humour. Go Chris! Love Hate (2009) is a short film starring Ben Whishaw and Hayley Atwell and written and directed by Blake Ritson and Dylan Ritson with music composed by Tom Haines and Christopher Branch. It follows the story of a charity worker called Tom (Whishaw) who meets Hate (Atwell) and shows Tom that underneath his kind spirit there might be another side to Tom’s personality. Very good comedy/drama with a touch of the supernatural possibly about it and really well acted. 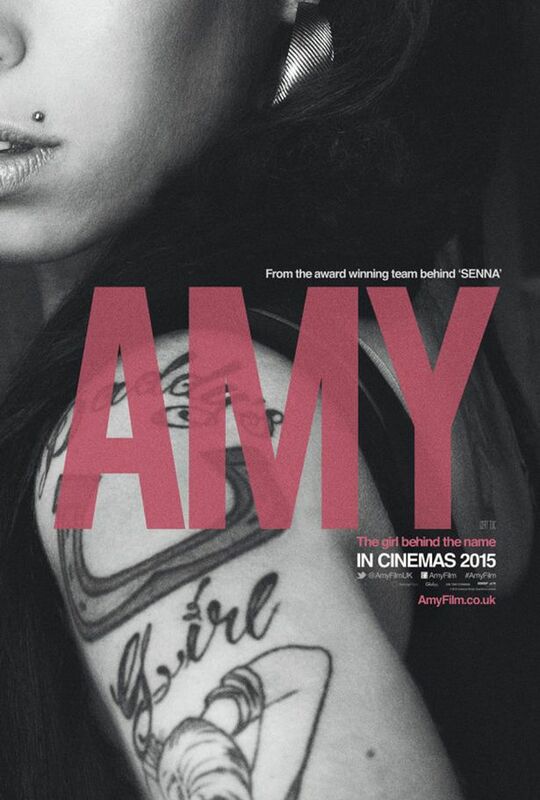 Last week I went to see the Amy Winehouse documentary called Amy in the Mermaid in Bray with my sister. I had heard a lot about it and was looking forward to seeing it. It is quite moving in parts and at the end I was holding back tears because it was very sad. Amy came across to me as someone who was always looking for love and watching how her life went downhill made you wonder if she would have been better having never made the success she did. She never really liked the whole fame side of it. I don’t think her father or her ex husband came across too well in the documentary but I loved what I heard about her grandmother. And it was great seeing all the footage of her performances and it is always a delight hearing her vocals and songs which played throughout the documentary and at one point I was tapping my foot along to the music. Tony Bennett is also in the documentary and he seems lovely. She seemed to have quite a few great friends and many of them spoke on the documentary. It was an excellent documentary and I’d recommend everyone to see it. I recently watched a documentary on TV3 called Marilyn Monroe: The Missing Evidence which was very interesting. Investigating whether Monroe’s death in 1962 at the age of just 36 was suicide or murder, the documentary has some interesting input from commenters including Chris Epting, Professor Robert Watson, Richard Buskin, Darwin Porter, Raymond Strait and Jay Margolis. Detailing various different versions of what may have happened on the night of Monroe’s death, the documentary includes information such as the eyewitness statements of ambulance attendant James Hall and partner Murray Liebowitz that they seen Dr. Greenson inject a fatal injection into Monroe’s heart and how St. Jack Clements who arrived later thought it was murder. The theories that Robert Kennedy was at Monroe’s house twice in the day and told Dr. Greenson on the phone that Monroe needed to be silenced are also explored. A really interesting documentary with lots of information leaving viewers to draw their own conclusions on what they believe to have happened that night. 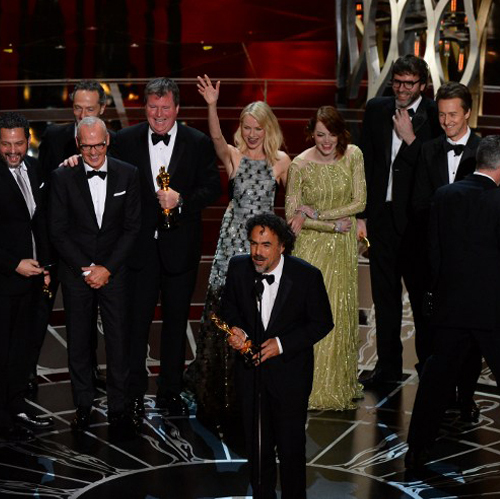 Highlights, Style & Winners From The Recent Oscars & Brits: Look back! Recently two very big ceremonies took place. One in the world of film. The other in the world of music. The Oscars in America and The Brits in England. 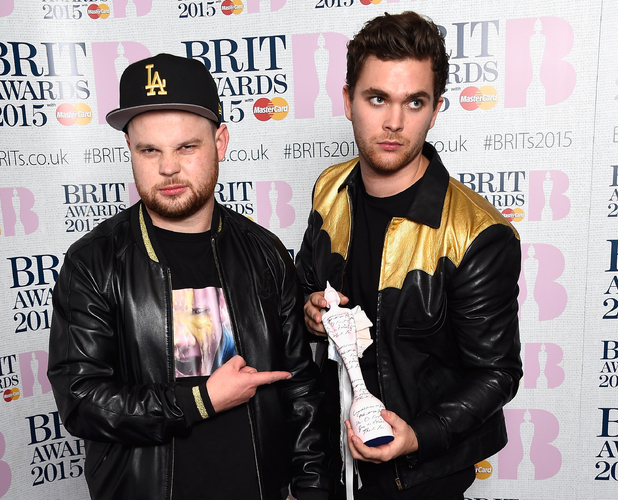 Let’s take a look back at the highlights from Royal Blood’s win for rock at The Brits and Birdman’s big win at the Oscars as well as the style and the winners!